p r e t t y c h i c: TURKISH DELIGHTS! Hey guys I am back from my little work trip and brought back some goodies for myself! 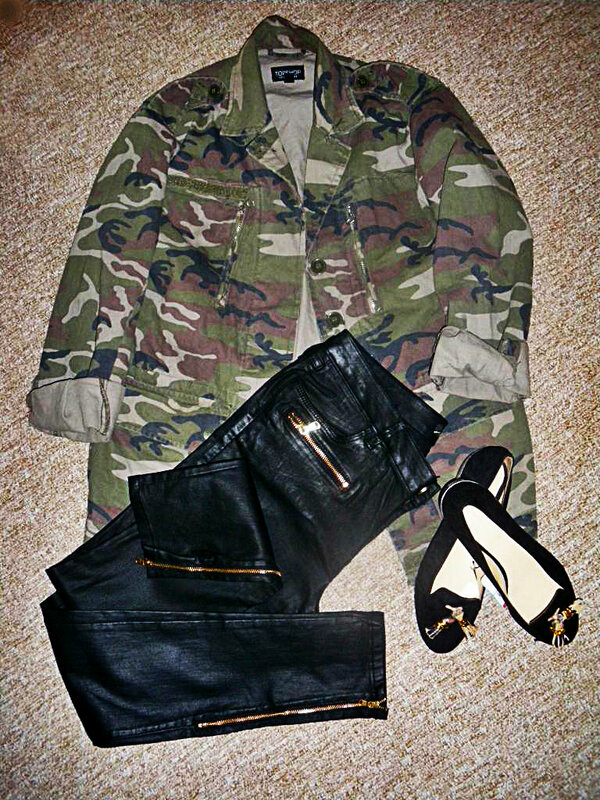 These gorgeous black waxy jeans are from Zara, the army camo jacket is from Topshop and the suede slipper shoes are from Zara. Hope you guys love these items just as much as as I do! Follow you back on gfc. Those jeans are so nice! really need a pair like this! Tolle sachen, besonders die Hose gefällt mir gut. Vielleicht hast ja auch mal lust bei mir vorbei zu schauen würde mich freuen. I love them all - great taste! Isn't Istanbul a fab city - I used to go there a lot with work. Maybe you would like to follow each other? I love this outfit, it's the perfect take on the Military trend! If you've got a spare moment I've nominated you for this Leibester and Versitle blogger awards. They're basically a chain post as a way to interact and find out about new blogs! Take a look here: http://whatjamiewears.blogspot.co.uk/2012/11/leibsterversatile-blogger-award.html and follow back if you'd like.